i’ve had this sitting in my dog folder for a while… every time i look at it, i laugh a little. what a little muppet this is! 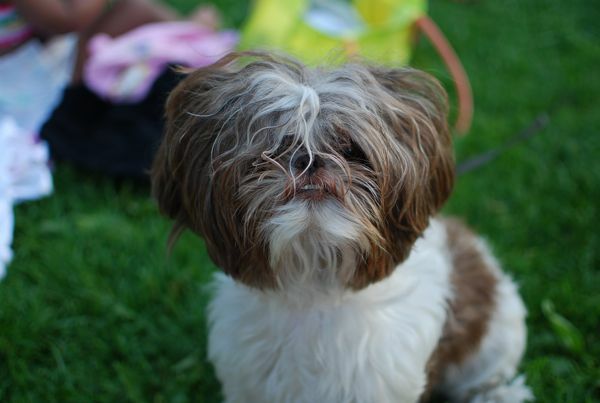 like a cross between an ewok and tribble. OMG what an adorable dog!!! Look at the little teeth!